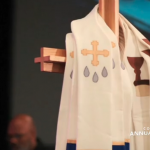 Video highlights from the 126th Covenant Annual Meeting held June 28-30, 2011 in Estes Park, CO. This Ordination and Commissioning worship service took place Thursday evening at the 2011 Covenant Annual Meeting in Estes Park, Colorado. 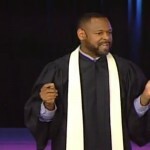 Efrem Smith gave the message during this service. Efrem Smith preaches Wednesday evening during the 2011 Covenant Annual Meeting in Estes Park, Colorado. 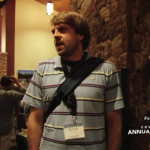 Reactions during the 2011 Annual Meeting from Thursday morning, June 30, 2011 in Estes Park, Colorado.